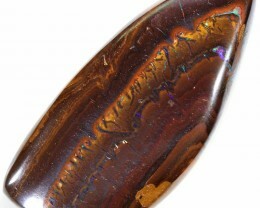 This is a natural Boulder stone from Yowah QLD Australia. 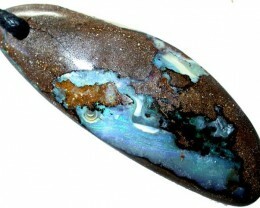 It has a top professional polish . 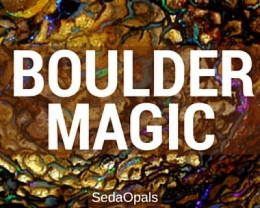 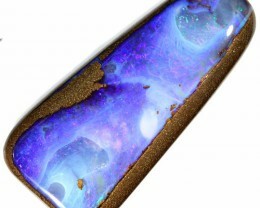 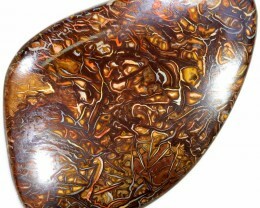 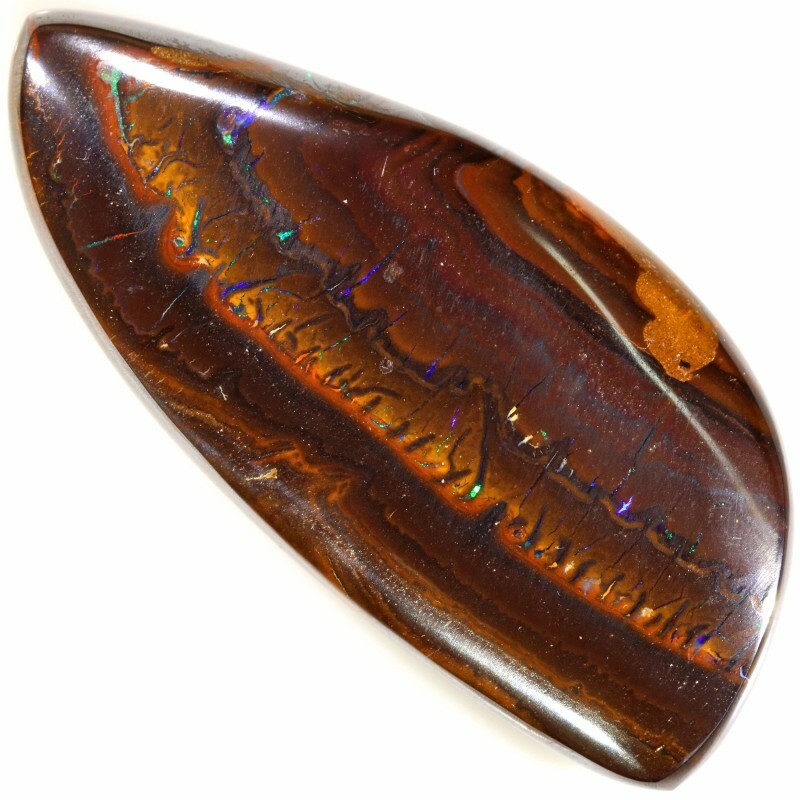 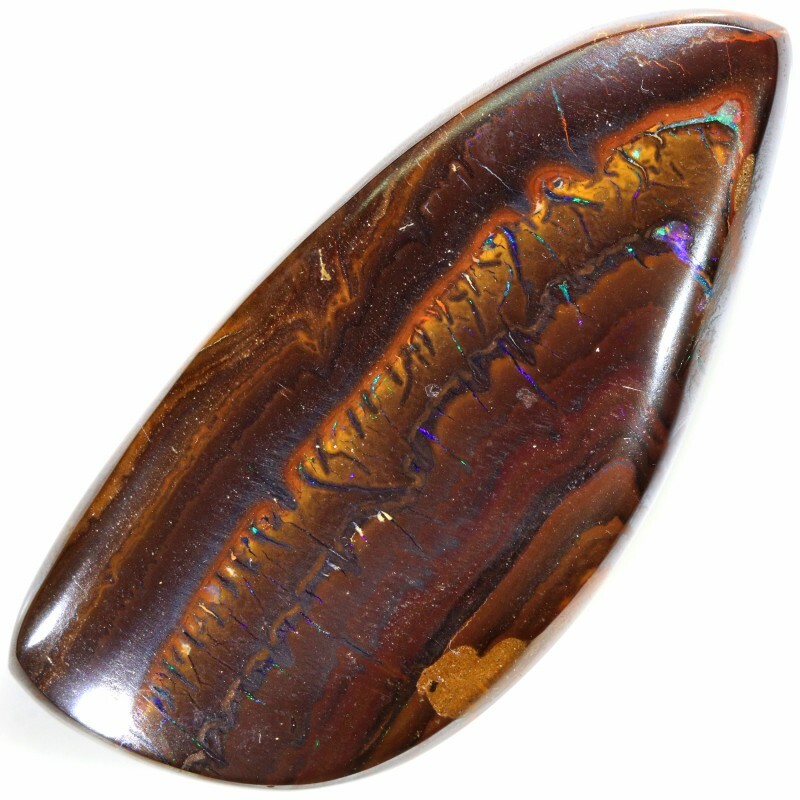 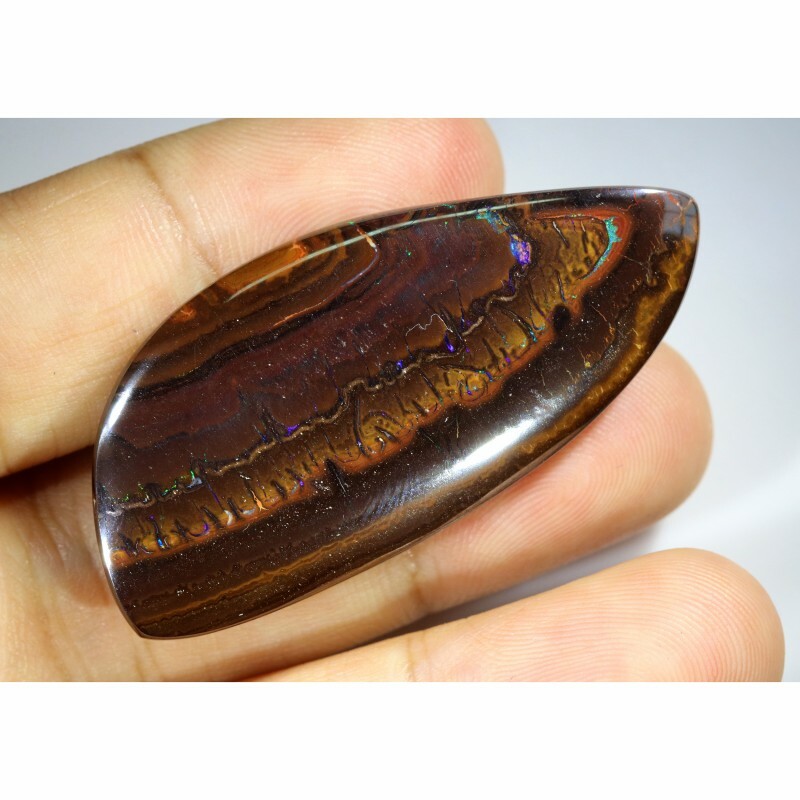 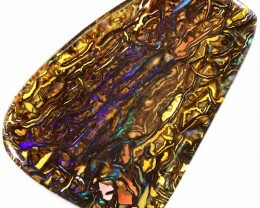 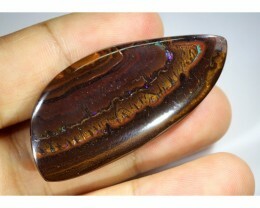 This opal field is known for its amazing patterns with precious opal embedded in the ironstone. 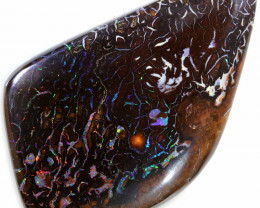 The price of these stones is determined by the amount and colour of the opal in the stone. 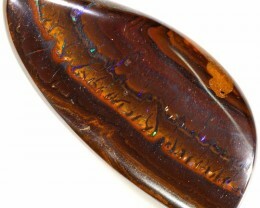 This stone is best viewed in full sunlight. 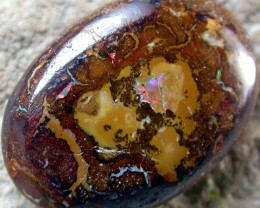 There is some reflection from the artificial lights on the stone.